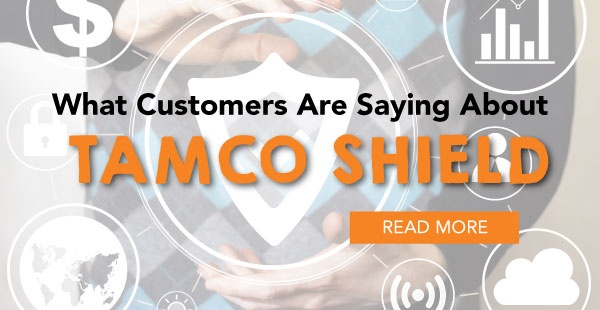 VIZIO has become a household name, but when they were just finding their footing the high definition flat panel TV manufacturer made a smart business decision by procuring their telecommunication phone system with TAMCO Shield. As VIZIO showed up on the shelves of many national retailers; Wal-Mart, Sam’s Club, and Sears just to name a few, their initial customer and support service center became a popular place for consumers to call. Due to VIZIO’s exceptional product performance at breakthrough prices, coupled with today’s most competitive service policies, such as free on-site repairs for a full year after purchase, growth became inevitable. Soon their existing phone system, just a couple years old, was no longer able to accommodate their operation. VIZIO updated their technology for the 40 employees by choosing TAMCO Shield as their procurement method. Fortunately they made this smart decision, because with only three months into the contract they experienced another tremendous growth period. They needed to double their service center. Due to the new solution no longer meeting their needs under the Shield contract, VIZIO was able to replace the solution with just three months into the contract. There were no financial penalties, no rollover charge, and no hidden fees. 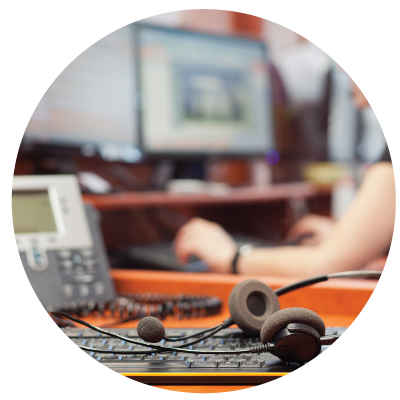 VIZIO soon moved to a new, larger facility and expanded their call center operation to accommodate upwards of 120 employees with a lot of room for additional growth. The new solution is covered by a full maintenance plan and includes software and hardware that’s capable of accommodating up to 1500 employees and the flexibility for telecommuting. Because of the smart decision to pay for their communications equipment with Shield, VIZIO was able to have a large positive impact for their bottom line.